In 1814 George Stephenson invented the first steam locomotive engine for railways, and a technical revolution was started. No longer would people be dependent on horses as their sole means of travel. By 1877 the railroads were being widely used commer­cially to carry both passengers and goods. During the year 1877, 130 years ago, great changes were underway, affecting many countries and cultures. In May of that year, Crazy Horse led the last band of Sioux warriors into Fort Robinson, surren­dering both their weapons and their way of life. Alexander Graham Bell had invented the telephone one year earlier, beginning the age of telecom­mu­ni­cation. 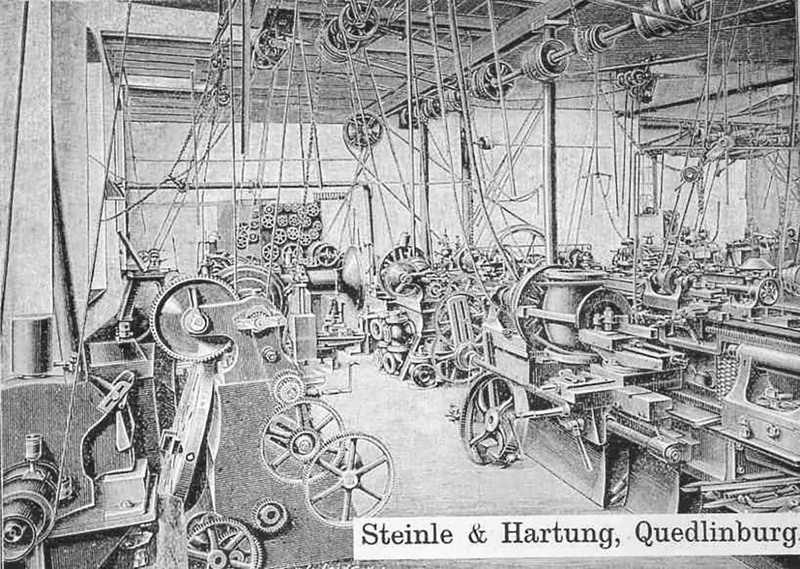 In April 1877, engineer Otto Steinle and businessman Hermann Hartung came together and founded Steinle & Hartung in Quedlinburg, Germany. 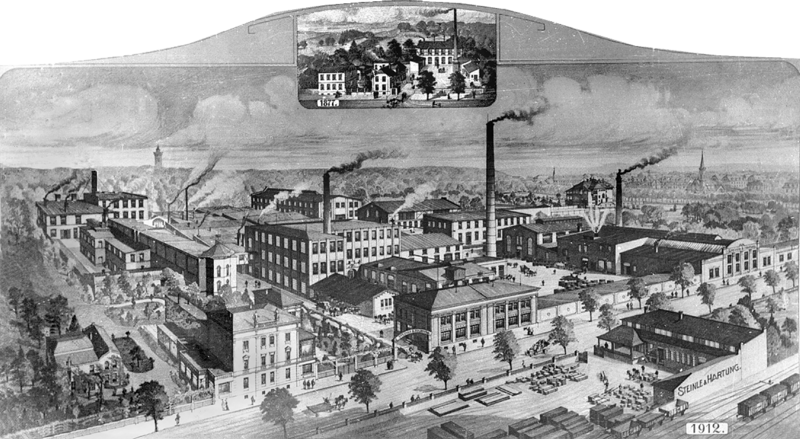 They soon were devel­oping and producing valves, taps, and pumps for the evolving locomotive engine industry. At the turn of the century, Steinle & Hartung began producing temper­ature controls. The principle behind these controls was the use of a capillary system filled with liquid. These early controls, however, were not widely accepted due to temper­ature inaccu­racies related to ambient air. A new patent filed on May 22, 1908, would prove to have a lasting affect on the fortunes of both Steinle & Hartung and the heating and cooling indus­tries. Patent number 229186 is based on the principle of a capillary filled with a mixture of liquid and gas (Sättigungsdampfdruck – saturation vapor pressure). Saturation vapor pressure allows for a longer and more sensitive capillary tube to be used, correcting previous temper­ature inaccu­racies. The basic principle of Steinle & Hartung’s patent has been used in the cooling industry for more than 80 years. Temperature controls are used for refrig­er­ators, freezers, refrig­erated railroad cars, and thermal shipping containers. They also measure higher temper­a­tures, such as those found in ovens (the principle for measuring heating or cooling is the same; only the temper­ature range is different). 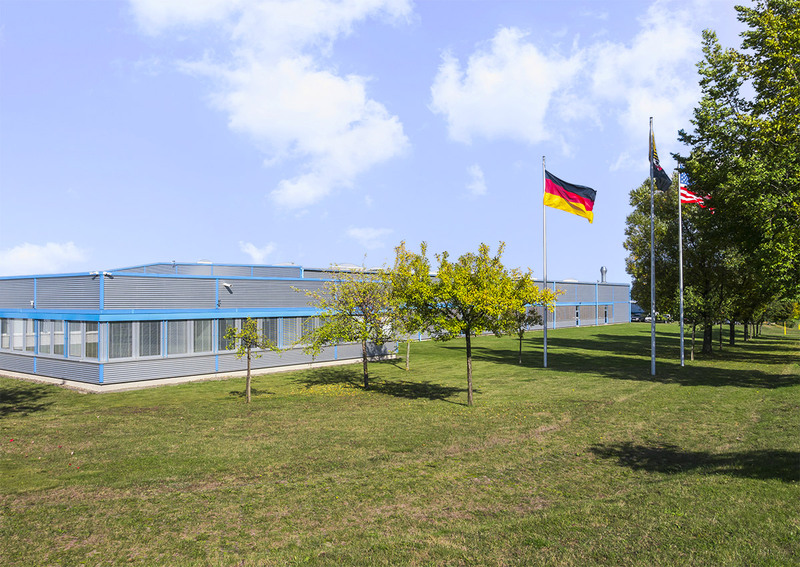 In 1993 Steinle & Hartung, then called Mertik Regelungstechnik GmbH, was reorga­nized and renamed Mertik Maxitrol GmbH & Co. KG. Throughout the years the company has undergone many changes, but there is something that has remained constant: the company develops innov­ative technology through the work of talented and dedicated employees. Today Mertik attributes more than 95% of its sales to products developed since 1993.